CE Broker Tracking #: 20-556099, COURSE ID: RNA1011. States: FL. To prepare unlicensed personnel (CNAs, HHAs) to effectively and safely assist residents in Assisted Living facilities with administration of their medications. Approved by the Florida Board of Nursing – Certified Nursing Assistants. Thank you for your interest in this online course. When you complete the course, your completion certificate will be sent to your email within 24 hours or mailed to your address if you want. 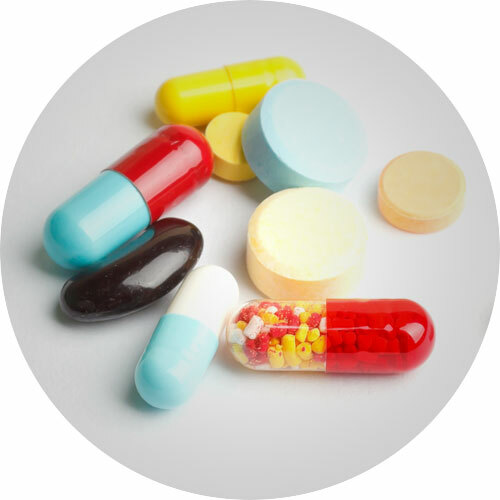 CONTINUING EDUCATION REQUIREMENT: Unlicensed persons, who provide assistance with self-administered medications and have successfully completed the initial four-hour training, must obtain, annually, a minimum of two-hours of continuing education training on providing assistance with self-administered medications and safe medication practices in an assisted living facility.